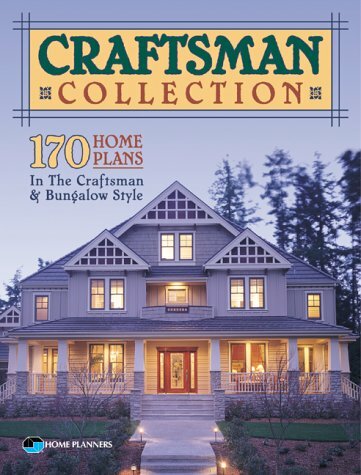 The American Arts & Crafts movement emphasized pride of craft, simplicity and substance rather than the over-embellished pretentiousness of the Victorian era and eventually led to the popularization of the “Craftsman” style of architecture, giving rise to the popular Craftsman bungalow house. This familiar style of house is often referred to as the American bungalow or the Craftsman house. The bungalow style house is distinguished by a low, horizontal structure with overhanging eaves, an imposing front porch, banks of windows, often with a central picture window, as well as large square (“elephantine”) columns supporting the porch. The Craftsman bungalow evolved as a more affordable version of the Arts & Crafts home, typically offered for sale in the Sears & Roebuck catalog, to be assembled on the lot. Because this was the house that “everyman” could afford, Craftsman bungalows are ubiquitous almost everywhere throughout the Continental United States. Craftsman bungalow houses can be found all over the United States, since anyone who could afford it could order a house from the Sears catalog using any number of available craftsman bungalow floor plans and have it shipped, usually by railroad, and then have their very own Craftsman bungalow assembled on a lot and move right in. Because of the proximity of many cities and towns to railroad routes, entire neighborhoods of bungalows sprang up across the country. As you can see from the illustrations, available designs ranged from the simple and inexpensive to bigger and more elaborate for a little more money. The unique features as well as materials used in the construction of Craftsman homes were often dependent upon the availability of local resources, in many cases natural materials like river rock or reclaimed products like “clinker” bricks. Clinker brinks are the irregularly shaped and often burnt pieces that are left after the better formed bricks have been removed from the kiln. After the earthquake and great fire of 1907 in San Francisco, reclaimed bricks were commonly scavenged and used in construction of foundations and for siding in many houses, not just Craftsman style bungalows, and those are evident to this day in many neighborhoods of the City. River rock is a common natural building material in homes built in prairie towns and in the West, wherever rocks are easy to transport to a building site. The popularity of the Craftsman bungalow house spanned from about 1905 to the early 1930s; however, the heyday of the American bungalow appears to have been from 1915 to the late 1920s, so this comparatively modern style of house is already about 100 years old today. Since in later decades these beautiful homes were looked down upon as old fashioned and low class, many bungalows were destroyed or subjected to misguided renovations. You would be fortunate indeed to find a historic Craftsman bungalow today that still has its original unpainted woodwork and functional built-ins intact. 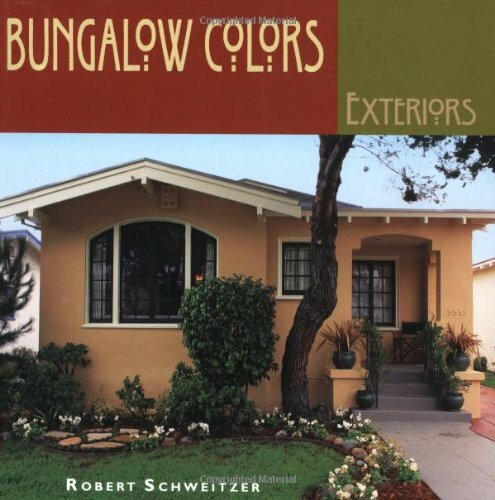 There are as many styles of bungalows as you can imagine: the typical Prairie-style low horizontal model with a broad porch along its front, simple and built with wood; the Spanish bungalow with stucco and enclosed cactus gardens; the Japanese influenced bungalow with dark paint and red accents; and one of my very favorites, the airplane bungalow. The airplane bungalow got its name from the jutting second story that sits astride the first floor like an airplane cockpit. National Register of Historic Places, Bungalow Heaven, design Toni Devereaux. I personally have had a soft spot in my heart for these historic American bungalows. To me, they represent family dinners and warm nights sitting on the front porch; truly a home rather than a house. 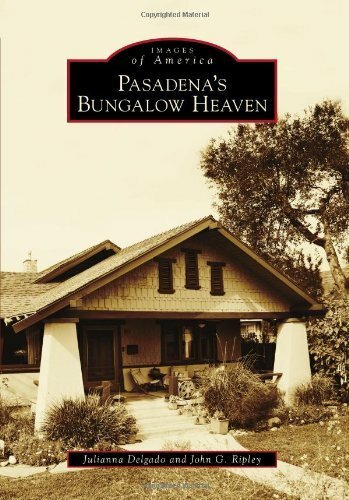 A few years ago, I learned about an area in Southern California called the Bungalow Heaven Historic District, a small neighborhood in Pasadena with a large concentration of Craftsman bungalows within a 16-block area. We of course signed up for the annual Bungalow Heaven tour scheduled for the coming April, and drove to Pasadena to visit the bungalows that were going to be featured that year. 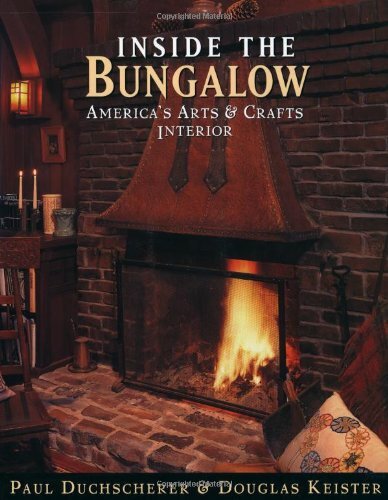 If you love bungalows, Bungalow Heaven is the place to see! Many of the Craftsman bungalows date back a century or so, and most are modestly maintained but there are a large number of bungalows that have been lovingly and accurately restored back to original Arts and Crafts style, with paint colors and furnishings to match. 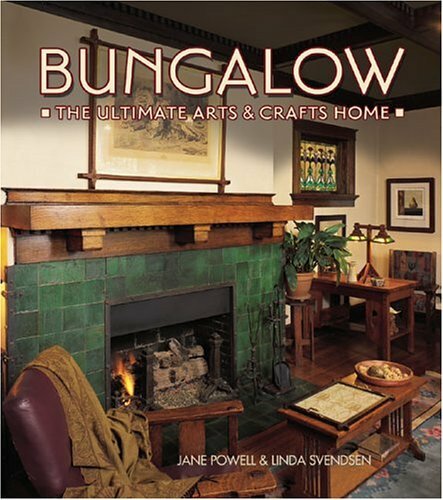 Now that I’ve seen Bungalow Heaven in Pasadena, I am interested in visiting the Laurelhurst neighborhood of Portland, Oregon to see the magnificent Craftsman bungalows that I have only seen in pictures. But that’s for another blog! A few photos I took of the nice Craftsman bungalows that we saw on our trip to Bungalow Heaven.